Boynton Beach has a lot of history. Nathan S. Boynton began to develop this area over a century ago, and when Henry Flagler’s railroad reached the area, the boom began. This Palm Beach community has maintained its historic charm since then, along with a resort-style feel. For those moving to Boynton Beach, they will not only find pristine beaches, they will also find a beautiful place to call home. Search all homes for sale just like an agent. Our free, one-step registration allows you to bookmark your favorite houses, save searches and receive emails as soon as new homes in Boynton Beach come on the market. Those that prefer more traditional single family homes will find ranch homes and occasional older bungalows in Boynton Beach. Historic cottage homes have been frequently restored and upgraded, making them a favorite for those who cherish the past. In the western communities, you will find newly constructed homes also offer the latest designs and features including hurricane-resistant building techniques. If you are looking for a place to retire or spend the winters in Florida, there are many options and housing styles, Gated communities and active adult communities offer both security and amenities from social and physical activities. For example, Venetian Isles is an active adult community with a 26,000 sq ft clubhouse offering endless activities. 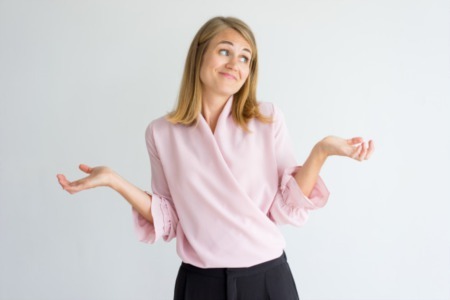 Maybe you prefer a condo so that you don't have to worry about exterior maintenance of your property. There are luxury or more affordable options. Marina Village is a community offering great water views. High rise condos there combine with unique amenities like deep-water boat slips, a heated pool, a rod and tackle storage building, valet parking, and concierge service. In all, there’s a home ideal for everyone in Boynton Beach. Whether you like or love waterviews, a community with resort style pools or prefer a home with plenty of yard space, there’s something for you. 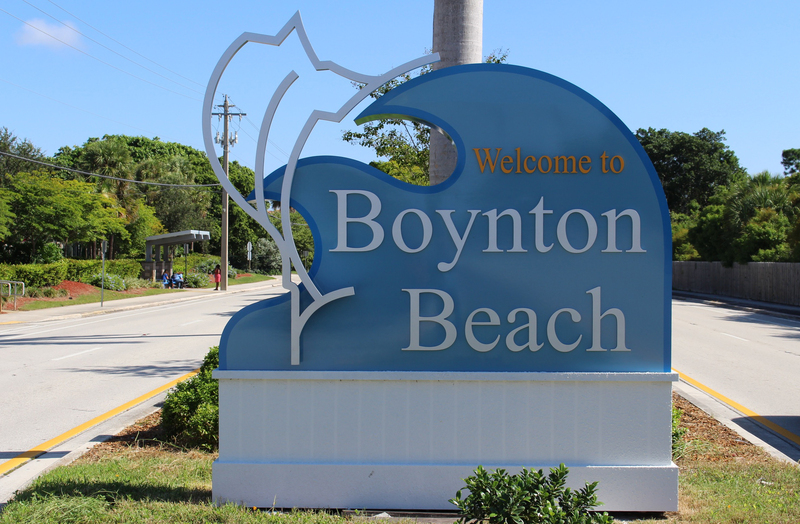 The city of Boynton Beach maintains 31 parks. Those along the waterfront often include beach access, fishing, and boat ramps. Inland parks often include basketball courts, tennis courts, and baseball fields. Picnic pavilions are found in a number of city parks. Tennis is very popular in the community. Many of the gated neighborhoods have their own courts. Golfers will never tire of the championship golf courses that are common in the area. Classic Florida golf often includes pristine lagoons and white sand bunkers, with holes framed by grand, majestic oaks. Inland, residents can enjoy the hiking trails at the Green Cay Nature Center and Wetlands. The kids benefit from all of the educational programs offered here as well. Along the Atlantic, those that wish to venture beyond the beaches will find that both diving expeditions and charter fishing boats regularly depart from Boynton Beach itself. Residents can therefore head out into the Atlantic for memorable recreational experiences.